The GU Series is ideal for mid-size equipment and projects at home or work. 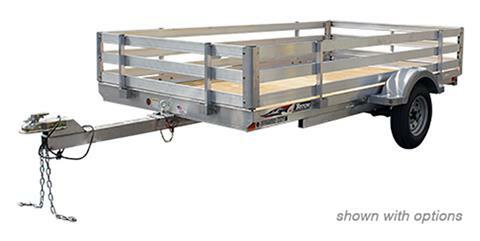 With a durable marine grade plywood deck and tilt bed, this straightforward trailer gets the job done. 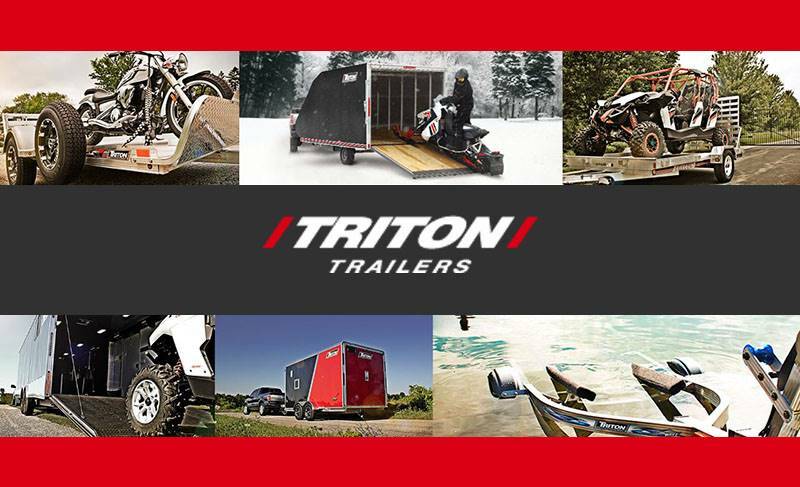 Take a look at some additional features below, and be sure to request a quote from your dealer. Tie Down Points: Four D-ring tie downs are positioned in the corners to secure cargo. Designed For Easy On/Off: The tilt bed, dropped aluminum tongue and lower deck height work together for no-nonsense loading and unloading, plus provide a lower profile when towing. Durable Deck: Fully treated 1/2” marine grade plywood deck stands up to the elements for years of outdoor use. Without brakes - 1,720 lb.